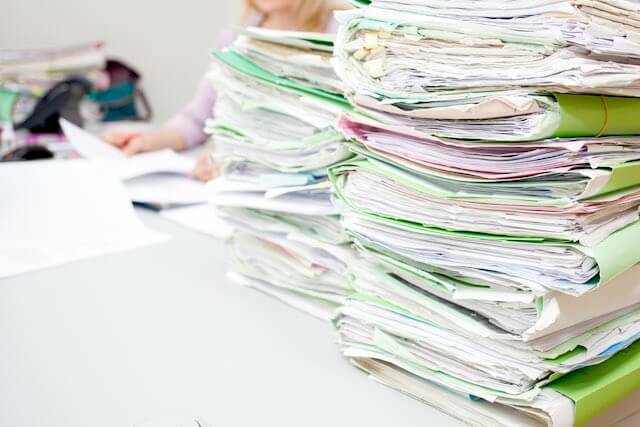 The Inspector General for the Office of Personnel Management said in a recent report that OPM has some more work to do in meeting its stated goals for staying on top of its backlog of retirement applications. OPM’s retirement backlog was higher than usual as of the end of October. It tends to decline during the last couple of months of the year and then see a massive surge in January and February due to a wave of end of calendar year retirements. We shall soon see if this pattern plays out again. « Should I Enroll in Medicare If I Have an FEHB Plan?